Jaguar Land Rover has added four more awards to its collection in the Middle East. 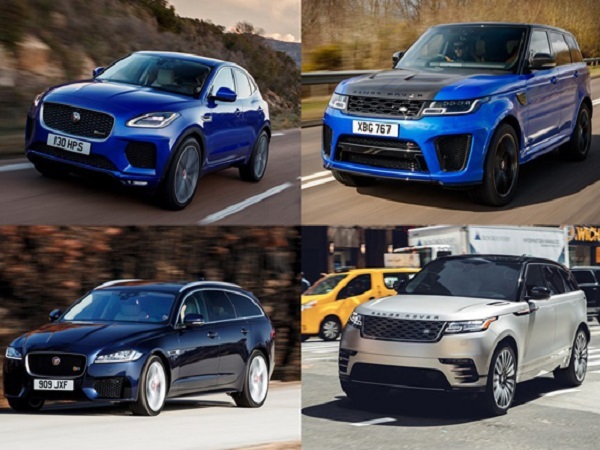 Last week saw two Jaguars and one Land Rover win at the sixth edition of the Middle East Car of the Year Awards (MECOTY), and was followed up with the Range Rover Velar collecting the Awqat Dubai Annual Top Car Pick prize. 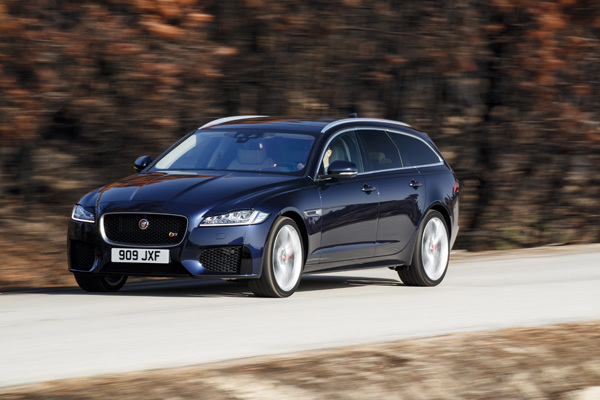 The Jaguar E-PACE, XF Sportbrake and Range Rover Sport SVR were all named winners at the MECOTY awards, as the jury of 19 motoring journalists from across the region voted them as the best in their categories. 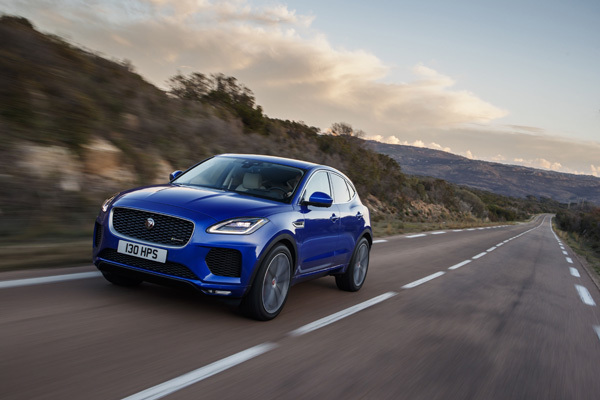 The Jaguar E-PACE collected the Sub-Compact Premium SUV award beating the BMW X2 to the prize, while the XF Sportbrake held off competition from the Porsche Panamera Sport Turismo to win the Midsize Executive Estate category. 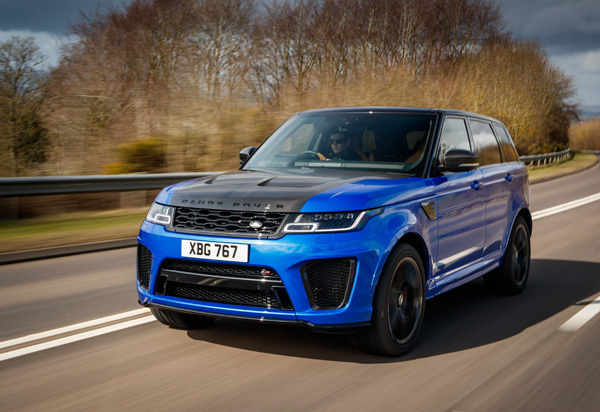 The Range Rover Sport SVR claimed the Midsize Performance SUV accolade after beating stiff competition from the Lamborghini Urus and the Porsche Cayenne Turbo in the process. 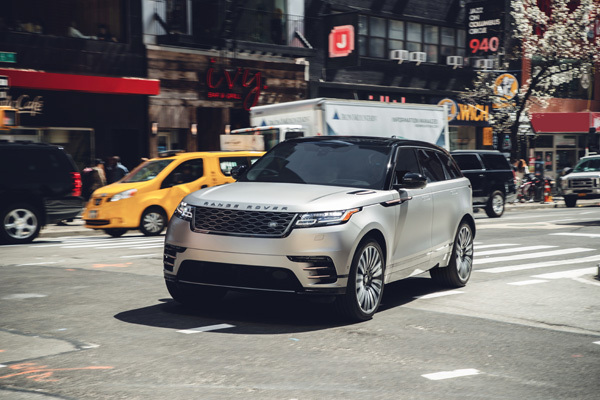 The Range Rover Velar also got in on the act, by winning lifestyle magazine Awqat Dubai’s Annual Top Car Pick Award. Based on readers’ feedback and experiences, the magazine compiles its top picks over the last 12 months in its anniversary edition each March.